Robert was educated at the University of British Columbia graduating with an LLB in 1976. Early in his career he was seconded to the Vancouver office of Coopers & Lybrand. Robert is an author and lecturer on tax and estate planning related topics. 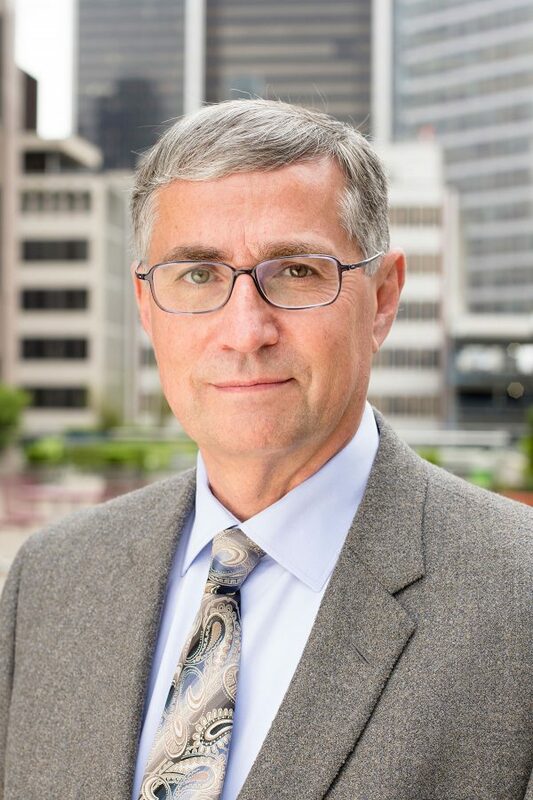 He was the first chairperson for the Vancouver branch of the Society of Trust and Estate Practitioners, was on its Canadian National Council from 1999 until 2009 and was a member of its worldwide Council from 2000 to 2005. The primary focus of Robert’s practice has been and remains advising family businesses and families in relation to tax matters and estate planning. The advice regularly involves substantial transactions in relation to the sale and purchase of businesses, reorganizations to minimize income tax, estate planning, avoidance of property transfer tax, international tax planning (particularly in relation to offshore trusts) and an assortment of other matters relating to trusts, succession and wealth management. His involvement in the financial aspects of family businesses has also led him to have extensive experience in relation to the succession of those businesses and the resulting issues that arise between family members. Advising in relation to wealth management has also led to him having considerable experience in relation to charitable giving and private and public foundations including acting as counsel for The University of British Columbia Foundation.